Block heat from windows during hot weather with Shade Grade inserts to save money on air conditioning bills and enjoy a cooler home. 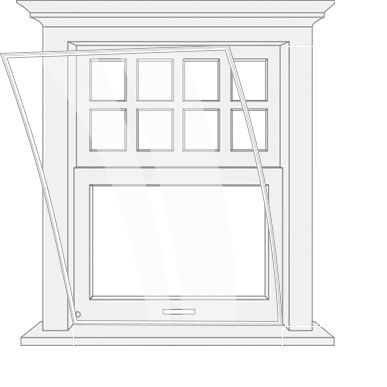 Indow’s premium Shade Grade inserts are superior to low-E storm windows because they don’t alter your original window frames and are much easier to install and remove. They’re also superior at damping outside noise. They block drafts and reduce noise just as effectively as our Standard Grade inserts. ⅛” acrylic glazing with a soft green tint that lets in plenty of light while diffusing excess solar rays; it’s like putting an awesome pair of sunglasses on your windows. Edged in Indow’s patented silicone compression tubing, which doesn’t damage the frame as you insulate windows from heat. Easy to remove for more natural sunlight. If direct sunlight is not the issue, consider Standard Grade to save energy on summer air conditioning. 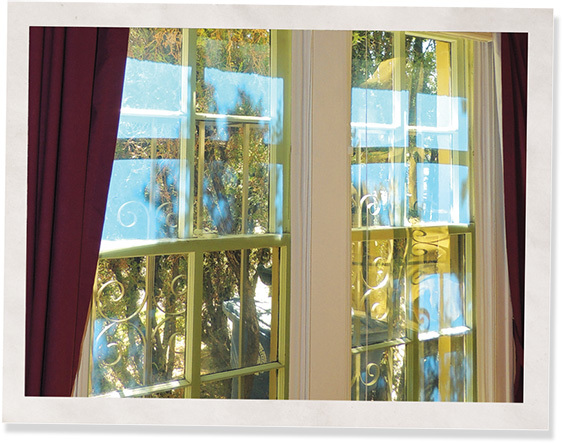 Shade Grade solar window inserts blend into the surrounding window frame, preserving the look of your original windows while also protecting what’s inside the room from damaging UV rays whether it’s furniture, artwork, photographs, books, wood floors or panelling. 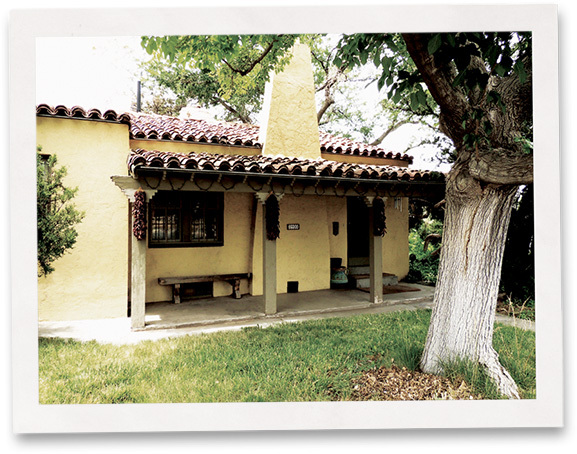 Beverly lives in the sweltering heat of New Mexico and installed Shade Grade for summer window insulation. Shade Grade provides relief from the baking heat while also reducing outside noise. 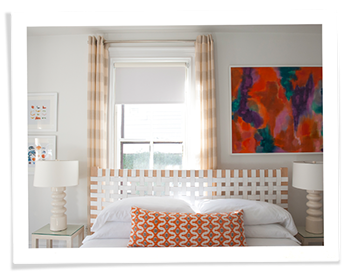 Get started on creating a cooler home by completing the form below.